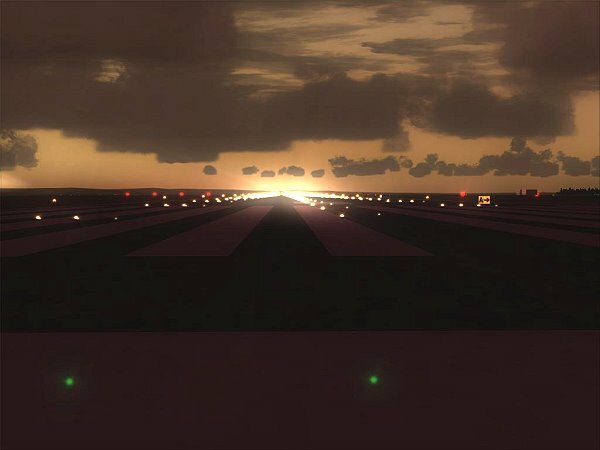 Ultra Bundle Pack is a product that features a total of seven great products for Microsoft Flight Simulator X and for Microsoft Flight Simulator 9. Never has there been a time better than now to get the best selling AeroFiles products. The huge list of featured products will keep you occupied for several weeks. There are two installers, one for Flight Simulator X, and the other for Flight Simulator 9. Once downloaded, simply enter the serial key, and install the product. Following is the complete list of products featured in this great bundle. 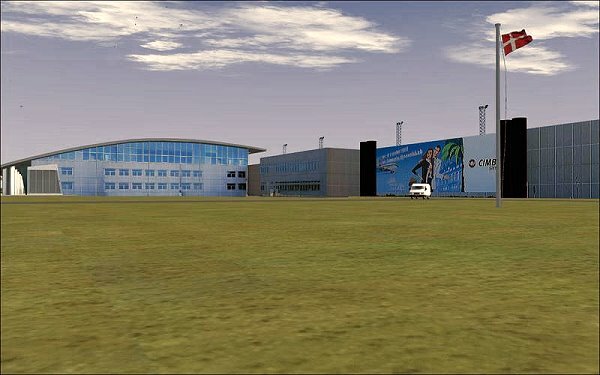 Billund Airport is as real as it gets, and looks just like the real life airport on looks, and the model it self. 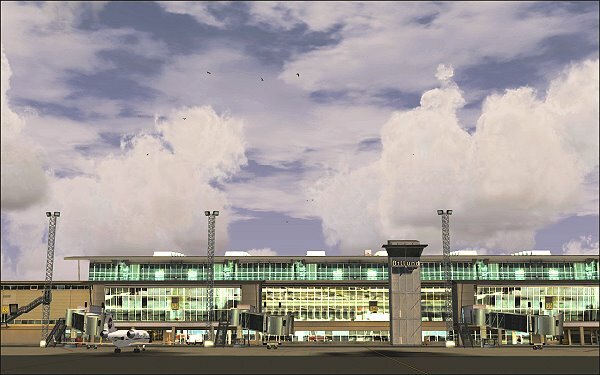 The airport is placed in its correct location, and has tons of features. 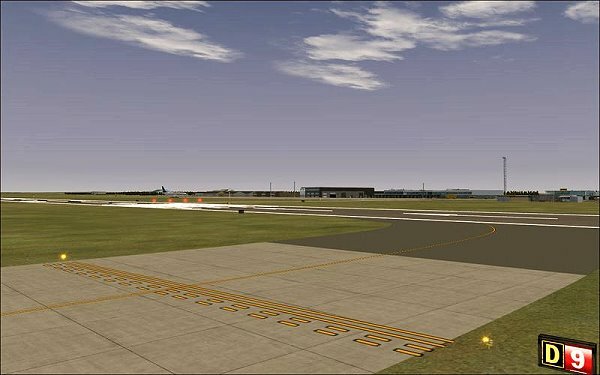 The FSX version features AES, and the FS9 version will in due time. Ground Details changes the way your ground detail looks like. The default FS look is nothing like the real deal. Thats where this products comes in handy. Billund to Copenhagen, is a great mission with real human voices. 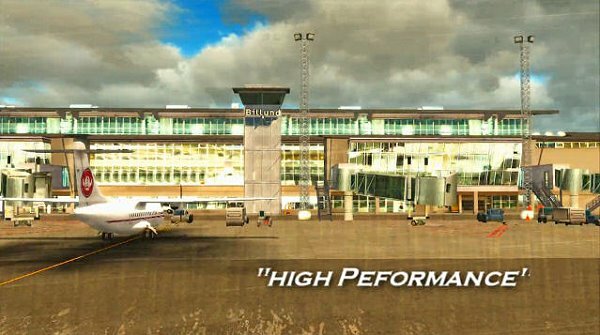 It is one of many missions to come for Billund Airport. Vagar Airport is a photoreal airport located in the Faroe Islands. It is a classic world war airport now serving passenger flights. One of our Verified Product Users had this to say about Billund. Impression? 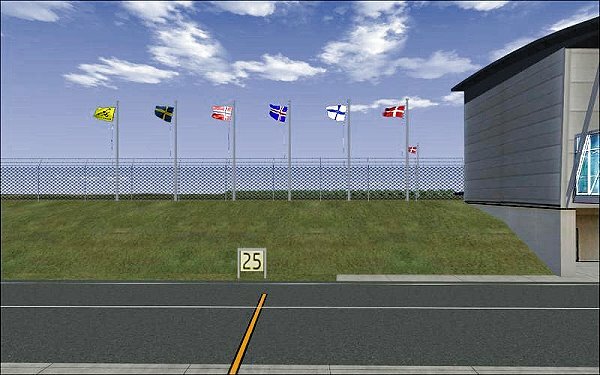 High quality textures, a fantastic terminal building, complete with equipment - well, even the flags wave properly. The runway and taxiways, as well as ramps, appear accurate. I did an automatic ILS to RWY 09 using the stock 737, and it tracked the 87 course fine.